Lablaco want to transform the way we shop. The app pitches itself as the world’s first “digital circular fashion platform”, which, put simply, is an online community who shop there and pass on their clothes to others through the platform when they’re done with them. Centred around two features, ‘Shop’ and ‘Give’, it aims to help you find stylish garments from around the world and prolong the life of your old clothing by passing it on. In the ‘Shop’, you’ll find luxury womenswear, menswear, and accessories from a multitude of stores with free worldwide shipping, making it easier to access brands you wouldn’t have discovered before. Meanwhile, ‘Give’ acts as one big, online, clothes-swapping party, which is taking place 24/7. All items are free, except shipping, among the fashion lovers who have signed up to the platform across 35 countries (and growing), including some VIP guests such as Vogue Japan’s Editor-in-Chief and street style star Anna Dello Russo. 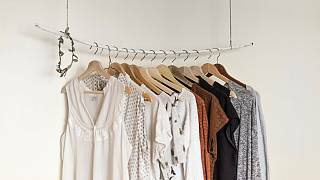 While few of us can boast an entire apartment to house a whole separate wardrobe, we still regularly discard of our clothing in the bin or give them to charity shops. However, much of it doesn’t go where we would hope. Only around 20-30% of what we donate is sold to raise money for these organisations. The remaining clothing is sent to landfill or to third-world countries, many of who have received so much second-hand fashion in recent years it has destroyed their local textile economy and some governments are seeking to ban further imports. The ‘Give’ app offers an additional option to give your pre-loved wares a second life that’s fun, easy, and ensures you know where it ends up. 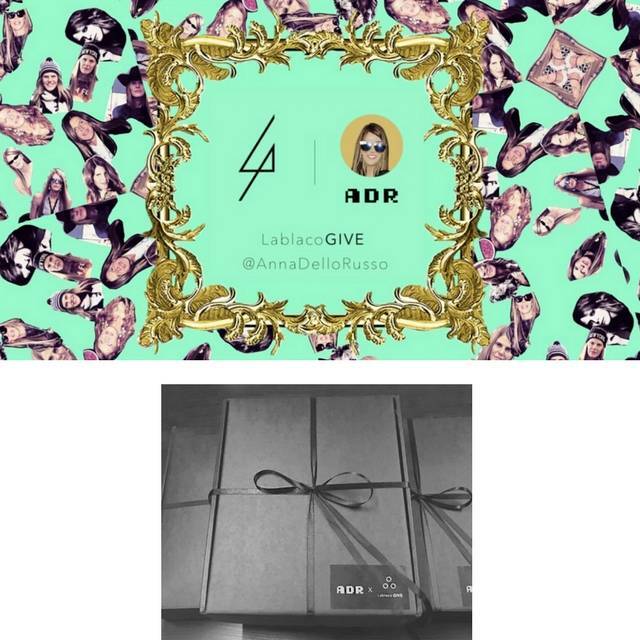 Since Lablaco’s launch in 2016 by Yun, a Brand Consultant who has worked on projects with Vionnet, Dolce & Gabbana, Vogue, and Elle, and Lorenzo Albrighi, a tailor to high-profile clients whose atelier is featured in Louis Vuitton’s City Guide to Milan, the platform has grown steadily, and the next couple of months are a crucial time for them.